They are at it again! 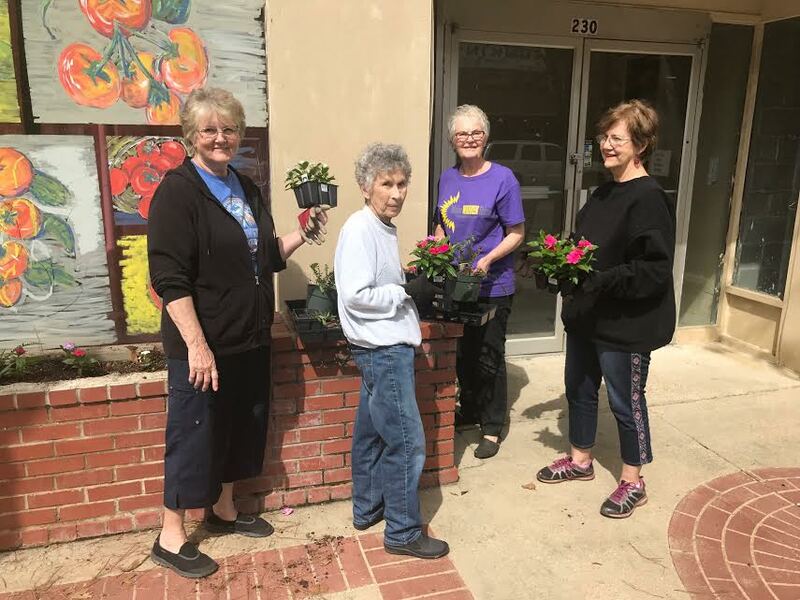 Members of the "Make Warren Shine" group were busy Friday morning planting flowers in front of the old Bryant's building. In the planting brigade we found four of the group working: Connie Jones, Jo Ann Reichen, Gingy Cuthbertson, and Cathey Richardson. Thanks to all "Shining Examples" for the work you do to make our town nicer.